Get the most recent updates, check out new reviews, and stay in touch to find out more about metal detecting! 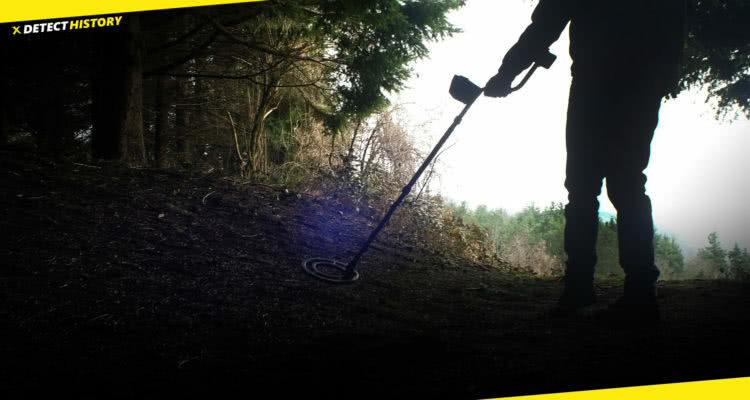 Metal Detectors Reviews, features and technical specifications, & metal detecting tips, tricks, stories and photos of the finds from all detectorists around the world. 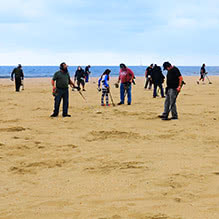 Metal detecting is an amazing hobby, bringing a lot of entertainment, fun, and satisfaction to the treasure hunters. 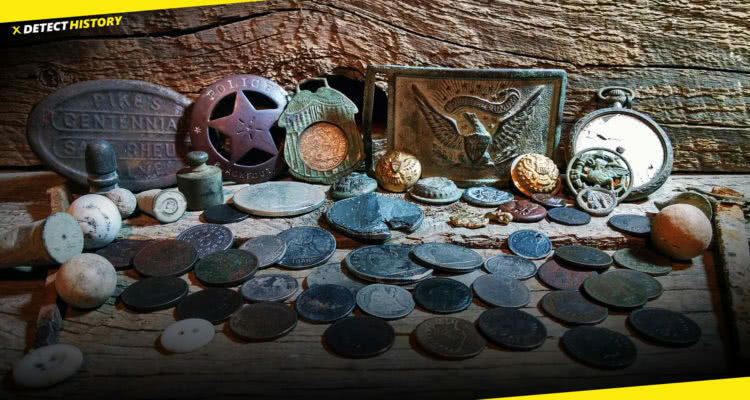 A lot of people dream of finding a treasure, but this is impossible without knowledge, desire, and of course metal detectors, which are crucial equipment for the hunt. While metal detecting, one not only finds different ancient objects, some of them being pretty expensive, but also spends time outdoors, has a good exercise, and hangs out with cool people. Yet, without a metal detector, relic hunting is impossible. But how to choose one? 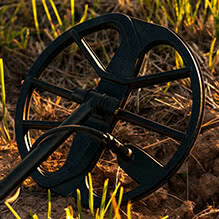 Here, the metal detecting blog comes to the rescue. 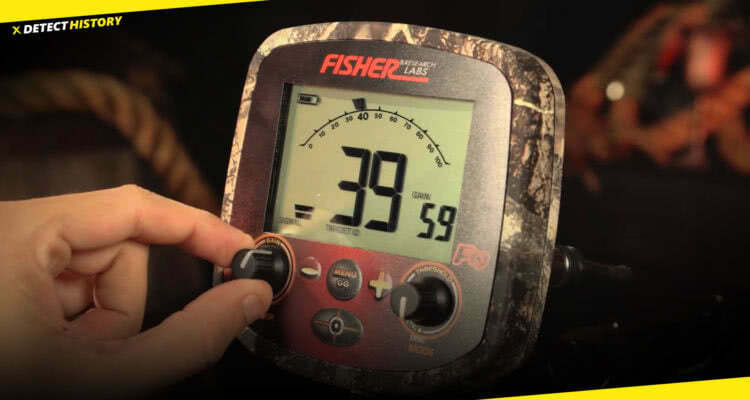 On Detect History, you will find detailed metal detectors reviews, ratings of the best tools and new models, posts on tricks and secrets of the hobby for newbies, and much more. 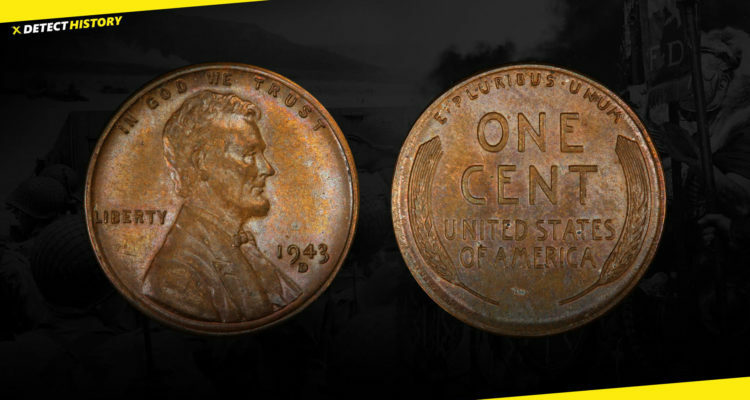 Treasure hunting becomes easy with Detect History! 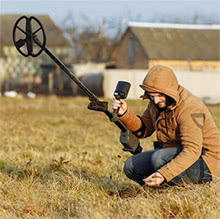 The invention of metal detector has made the task of finding treasures much easier and accessible to everybody. 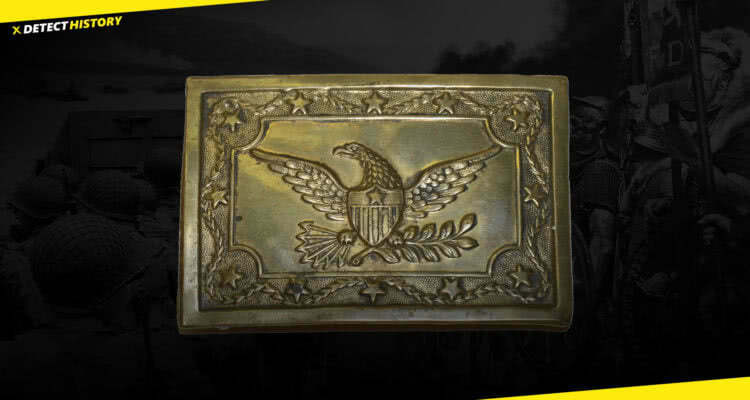 Before this wonderful tool was invented, hunting for treasures was connected to all types of difficulties and hardships, and only experienced treasure hunters could actually even try to search for treasures with some kind of success. 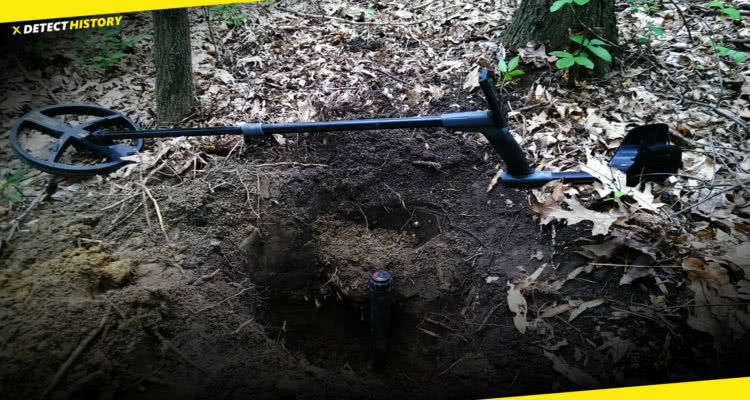 Metal detectors are used in many spheres and industries, including security check for airports, security in schools in some countries, for crime scene investigations, in searches for hidden pipes and cables by utility companies, and a whole bunch of other purposes, and of course, for treasure hunting as well. 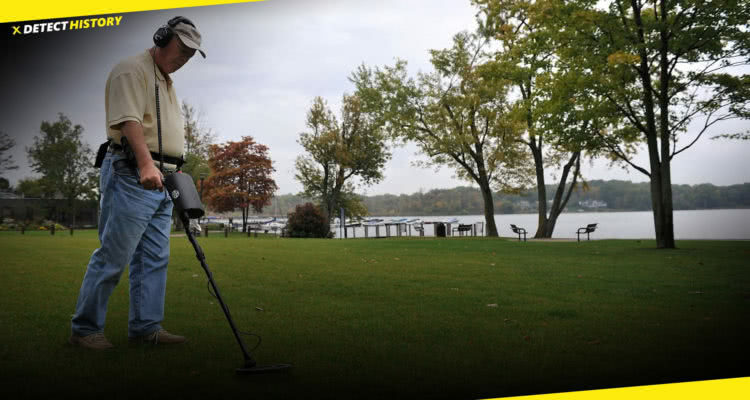 How To Buy A Metal Detector? Where will I be metal detecting? This is a very important question to consider, and the one that can be a little difficult to answer, especially if you are a newbie yet. You need to think about where you will be doing your detecting most of the time: on the beach, inland, in the woods, or underwater. 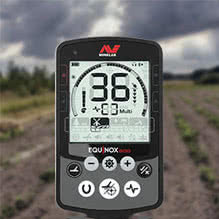 The location you will be detecting at will actually determine on your choice of metal detector, since different models are not created equal and each is better for a particular set of tasks. 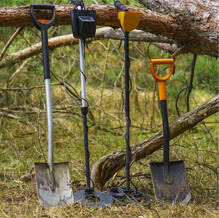 It is important to get the right metal detector, depending on your physical strength and stamina. Different models of detectors differ in weight. There is, in fact, a ton of variations between models, depending on functions available, construction material used, search coil size, battery weight, and overall size. Therefore, lighter models are more suitable for people with moderate physical stamina, while heavier ones should be operated only by physically strong people. It makes no sense buying a heavy tool you will not be able to use longer than an hour. Honestly, there is a bunch of models that can fit anybody’s budget regardless of small or limited it is. 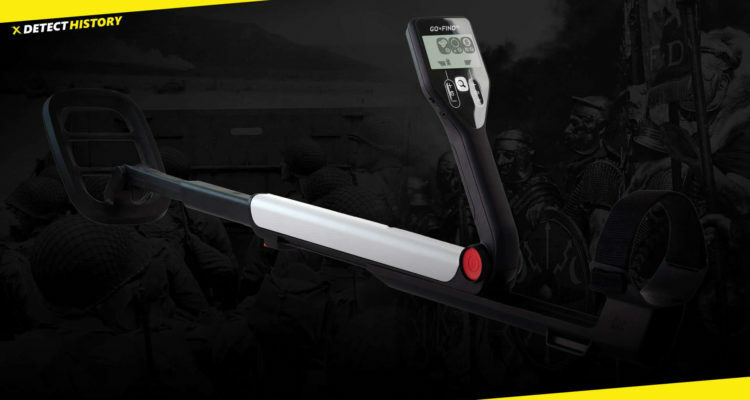 Metal detectors’ prices range anywhere from under $50 to over $1000 depending on manufacturer and model. Before buying one, you have to decide how much you want to spend. You shouldn’t go for the most expensive model on the market, but try to avoid the cheapest tools, because there will definitely be quality issues. How much you decide to spend will depend on how serious you are about the hobby, and whether you are planning to spend a lot of time searching. 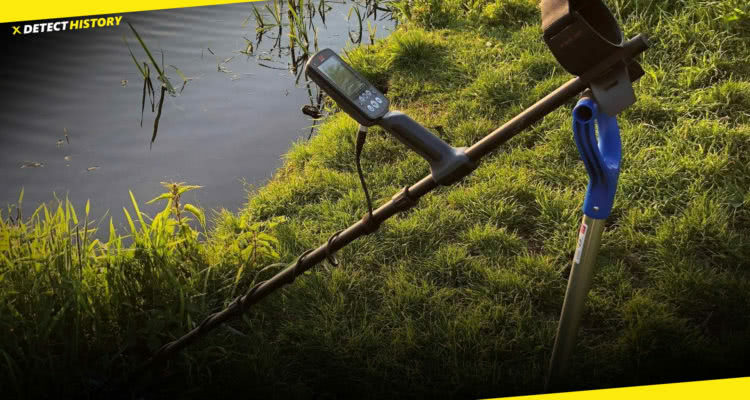 If you are just starting, then cheaper models are fine, but if you are really interested, you need to check out more expensive models that will offer many features that are absent in cheaper metal detectors. 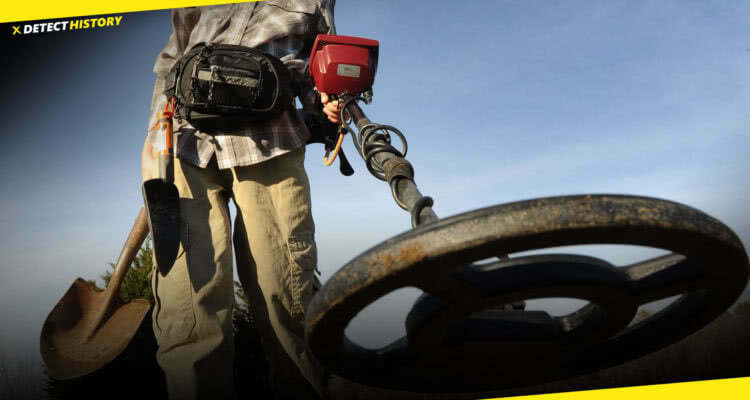 Metal detector is an essential piece of equipment in your quest for becoming a successful treasure hunter. 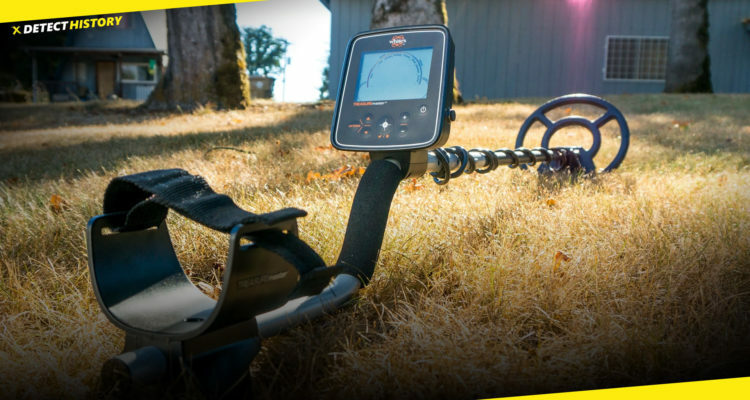 Buying a metal detector for the first time is never easy, and the information out there can quickly become overwhelming, but if you take time to think about your particular plans and needs, you will find the best metal detecting machine in no time.